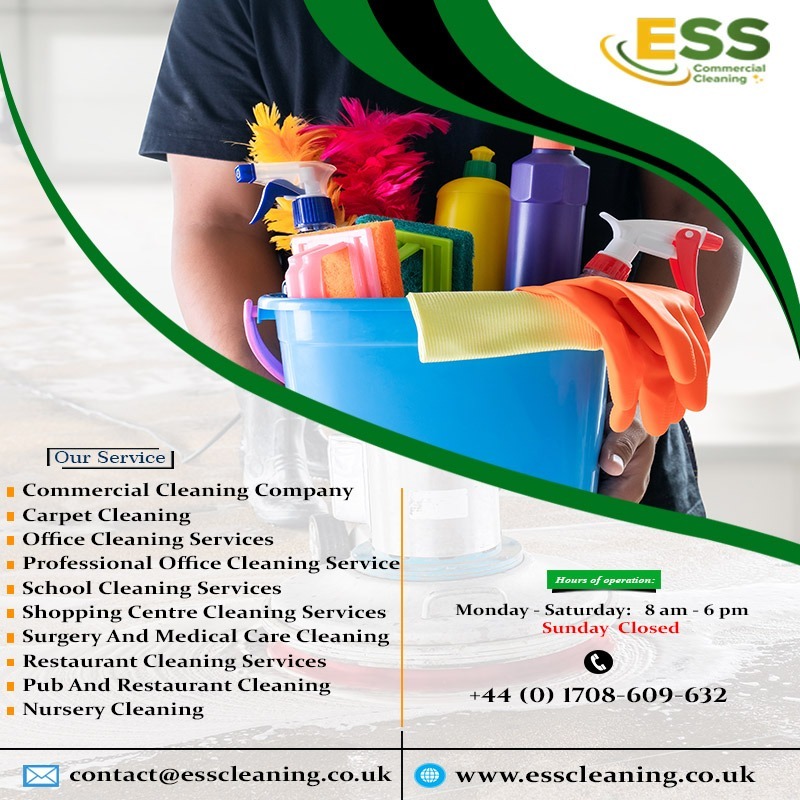 ESS Cleaning Company offers exceptional Commercial Cleaning Services. It is the aim of the cleaners of the company to exceed the expectation of the customers by providing them with a high quality of cleaning services. We believe and strive for providing a healthy working environment to the staffs of our clients so that they can feel safe, secure and comfortable. So if you are looking for a commercial cleaning company in London or a reputed, trained and experienced cleaning team on whom you can trust for providing you with the kind of office cleaning services which you are looking for then you have come to the right place.